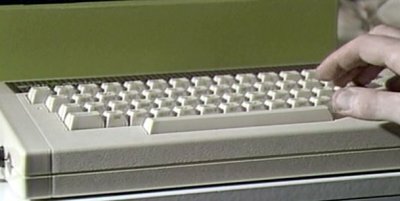 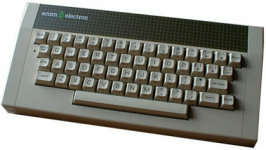 The Electron was a cut down version of Acorn's BBC Micro designed to be more competitive in the low-cost home computer market. 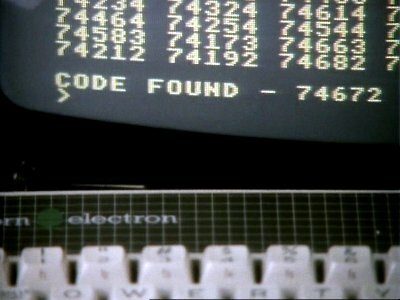 It was my first computer, and appears in Starring-the-Computer's logo. 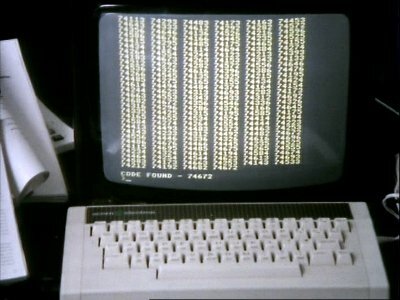 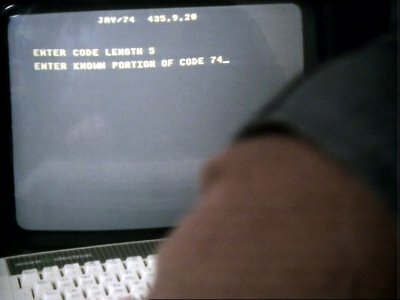 Henry convinces a le Pouvior gangster than the program he has written on his Acorn Electron is for breaking into a banking system when, in fact, he is using it to crack the code to the gangster's safe so that he can make good his escape.